Based in Norfolk, Pellpax is a nationally recognised company, led by a strong ethos of giving something back to the community. 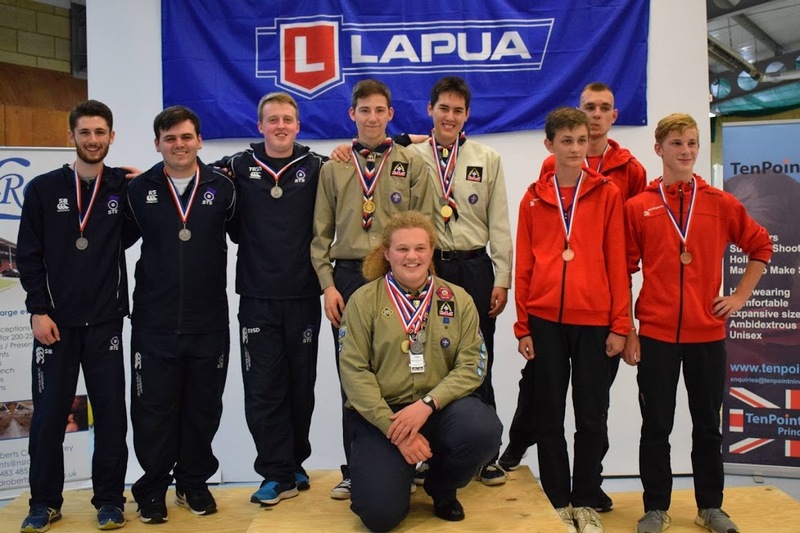 Sponsorship of James Farquharson, a talented target shooter from Worcester Park, London, is one way in which Pellpax is helping to nurture the future of British shooting sports. 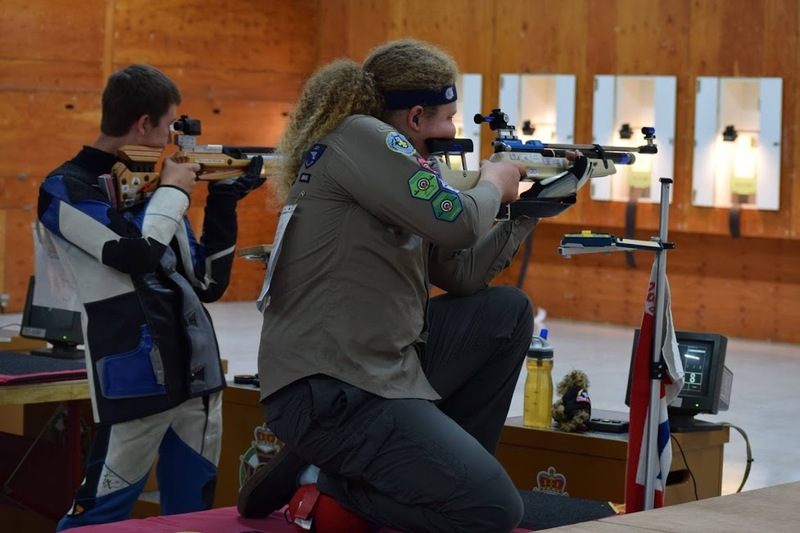 James Farquharson is an intelligent and compassionate young man, skilled in a wide range of outdoor pursuits, with an exceptional talent for target shooting and archery. 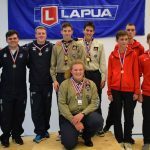 He has gained numerous sporting qualifications, including a PADI (Professional Association of Diving Instructors) Advanced Open Water Diving certificate, and a BCU (British Canoe Union) Canoe Coach certificate. 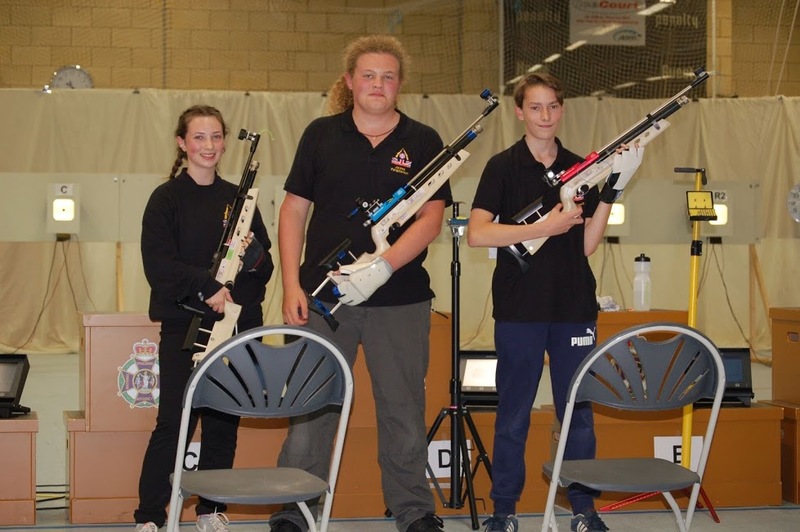 Among his many shooting qualifications, James has achieved an NSRA Tutor Diploma. 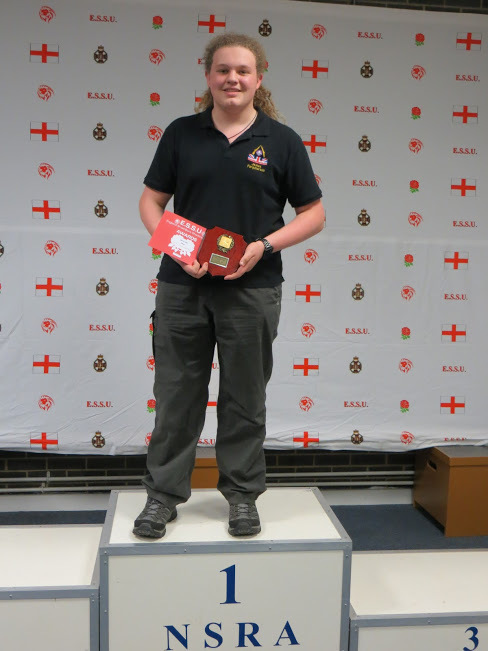 Since the age of eleven, James has been competing in 10m Air Rifle, and for the last three years, in 50m Prone and 50m Rifle Three Positions, winning a total of twenty-two golds and nine silvers at national and international level. 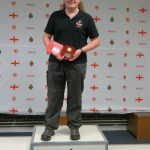 A volunteer in the running of Youth Proficiency Schemes in air rifle shooting, James specialises in the coaching of youngsters with behavioural issues or learning difficulties. 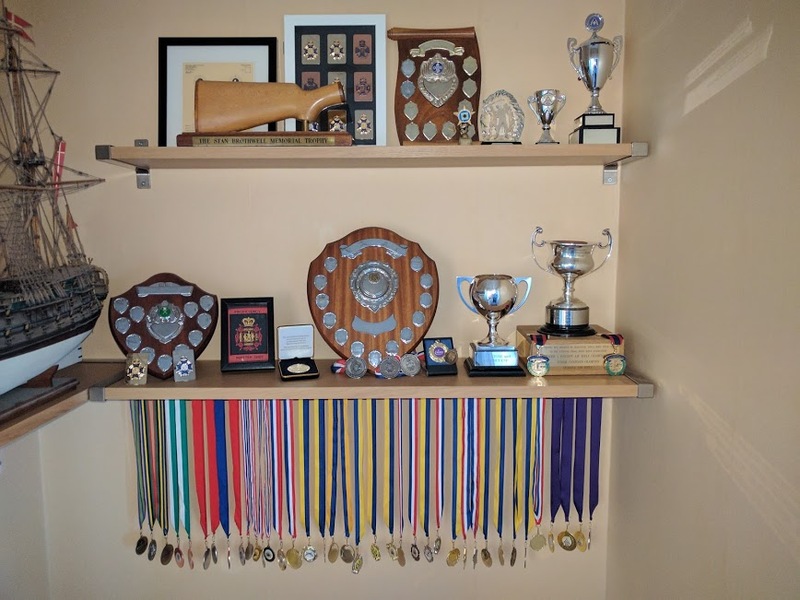 As a schoolboy, James’s position as mental health ambassador for his school was testament to his insightful empathy and his commitment to the provision of opportunities for all individuals. It’s hard to believe that James is just seventeen years old. 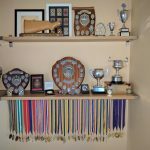 Pellpax’s relationship with James is still very new, but it was apparent to us, right from the start, that this focused, articulate young man was serious about his sport, driven by a determination that’s mirrored in his pursuit of a career in medicine. I asked him if it would be possible to continue his shooting career alongside that of a doctor. Parag Patel is one of James’s sporting and medical idols. 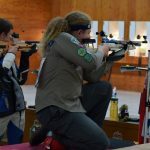 The forty-two-year-old ENT consultant, who is well known in and around London for his expertise in the field of ear, nose, and throat surgery, won a total of three golds, a silver, and two bronzes in full-bore rifle at three consecutive Commonwealth Games. James had a story to tell about Mr Patel, for it was the great man himself who removed James’s tonsils. Following his tonsillectomy, James was instructed by Mr Patel to keep himself in quarantine for two weeks, in order to avoid picking up infection. And who did James meet on the range? That’s right: Parag Patel! The Pellpax team looks forward to joining James Farquharson as he continues his journey to shooting success. Keep an eye on the Pellpax blog for the latest news. 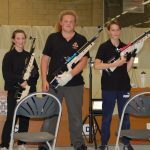 Next Post » Next post: The Best Air Rifle On The Market?